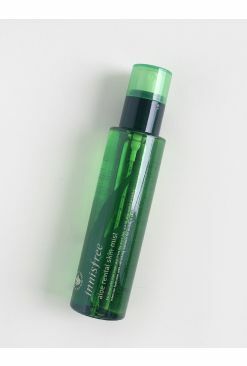 Feeling like an oil-slick by midday? 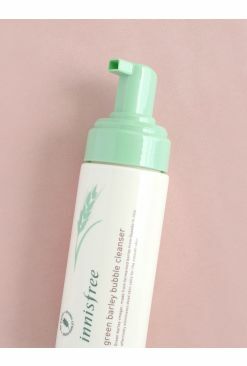 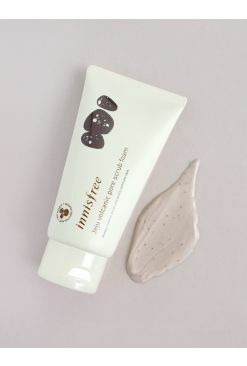 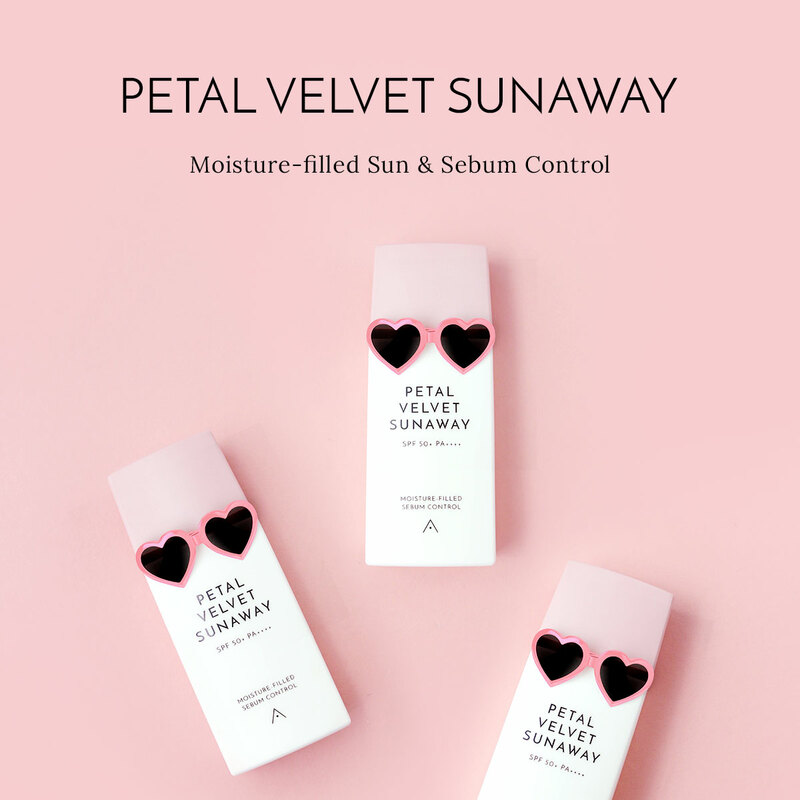 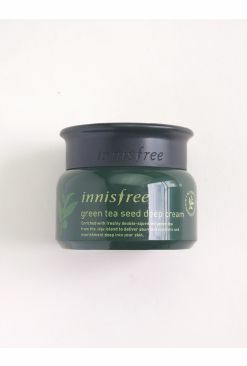 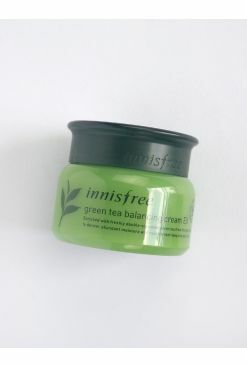 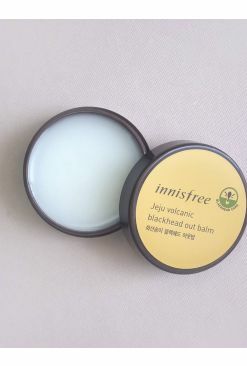 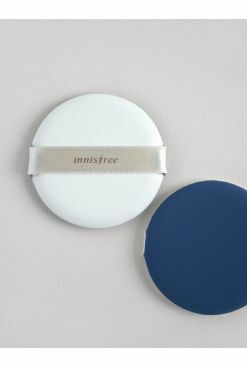 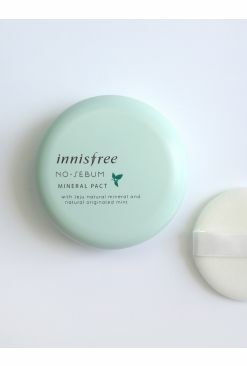 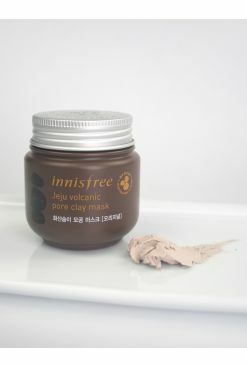 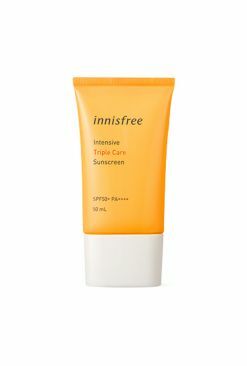 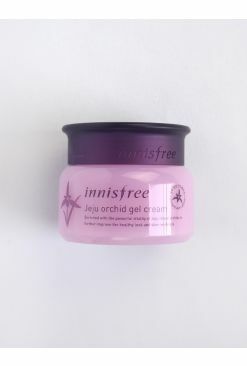 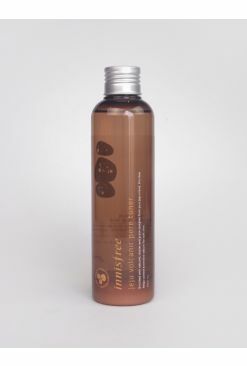 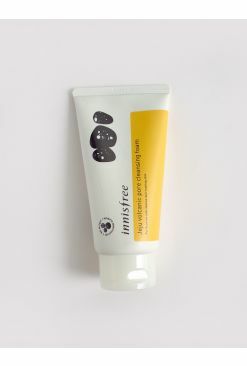 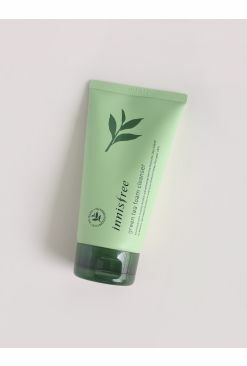 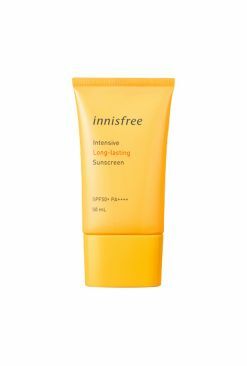 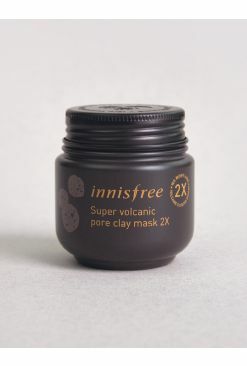 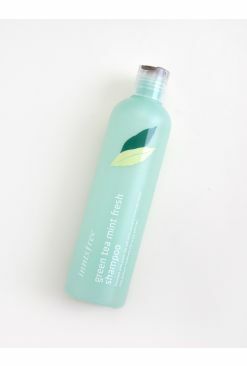 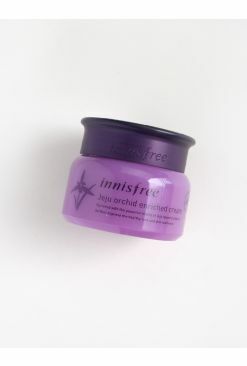 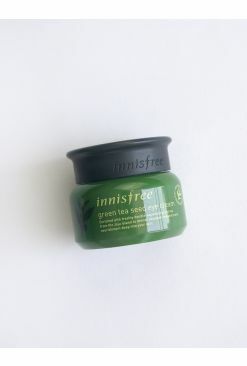 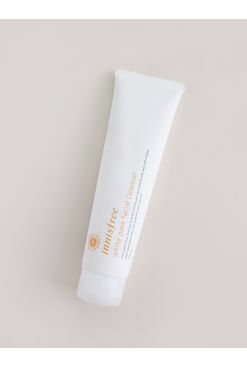 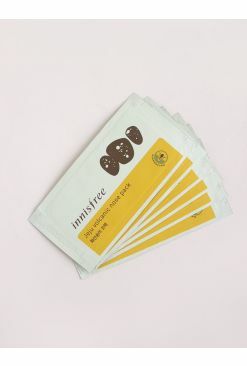 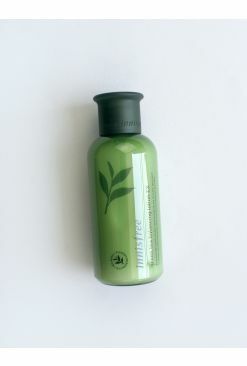 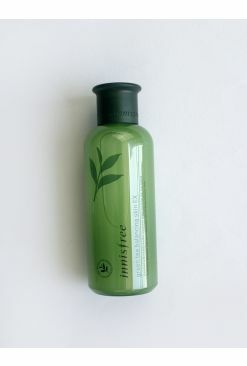 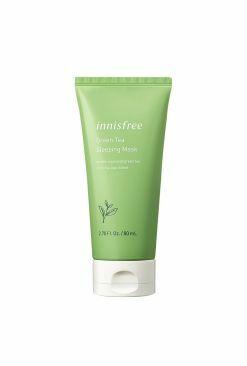 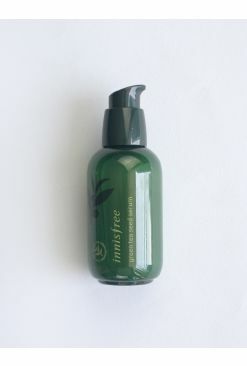 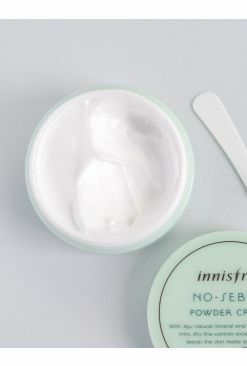 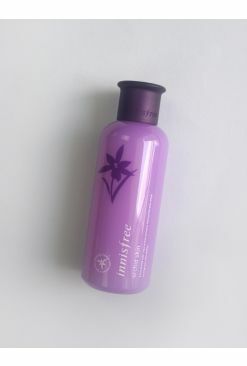 Give your skincare regime a fresh boost with Innisfree's No Sebum range! 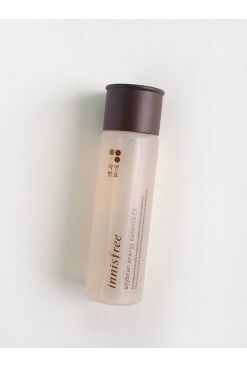 The toner whisks away impurities, dirt and leftover residue with a pH-balancing formula for skin that's clean and healthy. 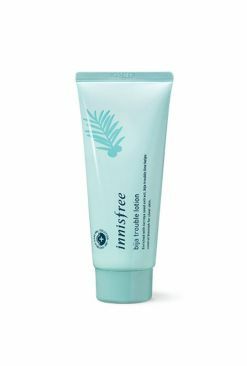 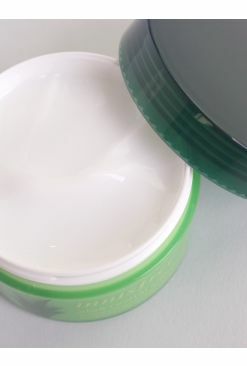 It also contains salicylic acid and mint extracts to refresh and heal troubled spots, so you can feel great and look it too! 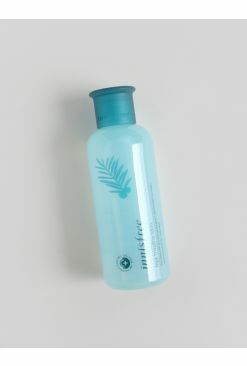 Shake well before use. 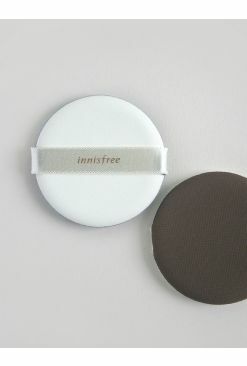 Saturate a cotton pad with the product and wipe onto the skin, starting from the center of the face and working your way out. 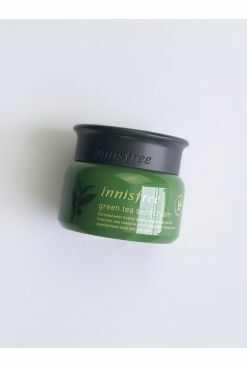 Purified Water, Propanediol, 1,2-Hexanediol, PPG-13-Decyltetradeceth-24, Salix Alba (Willow) Bark Extract, Mentha Arvensis Leaf Extract, Ethylhexylglycerin, Citrus Unshiu Peel Extract, Disodium EDTA, Opuntia Coccinellifera Fruit Extract, Camellia Japonica Leaf Extract, Orchid Extract, Green Tea Extract, Mineral Salt, Fragrance.